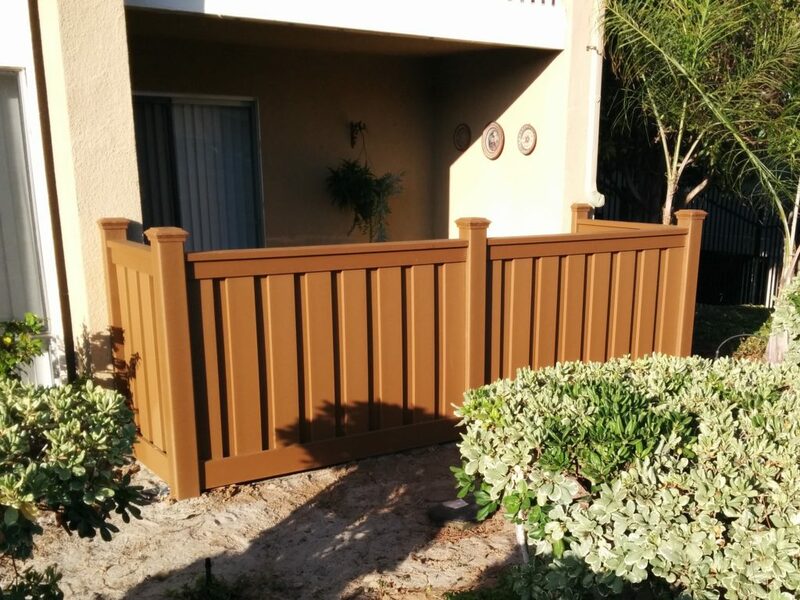 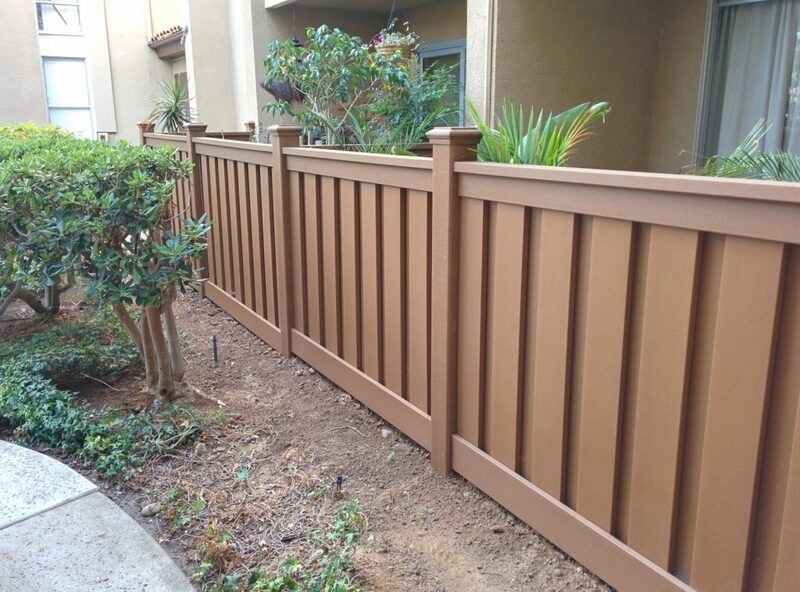 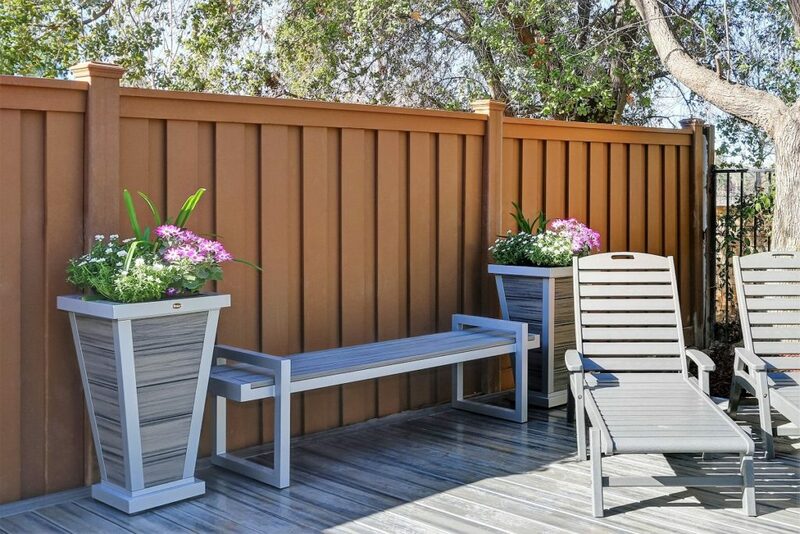 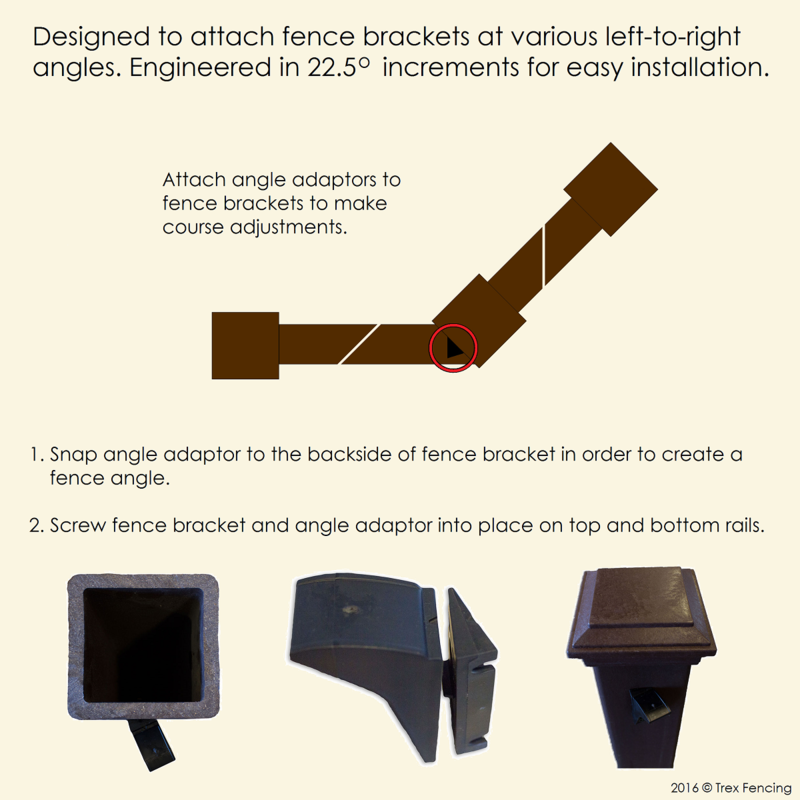 Note: once you approach 90 degrees, the fence brackets would typically be moved to a perpendicular post face. 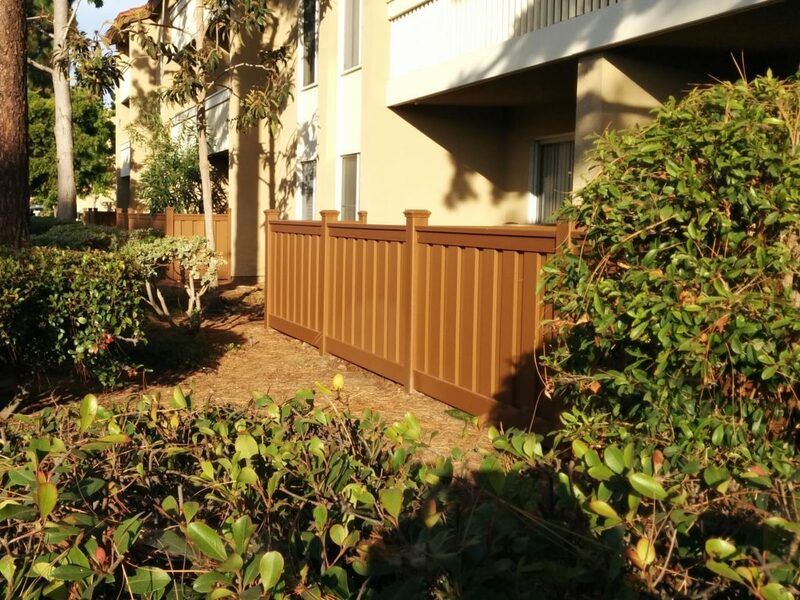 Just like sloped fence lines, once the angles have been determined cut the rails to the appropriate angles to allow them to stay tight against the posts. 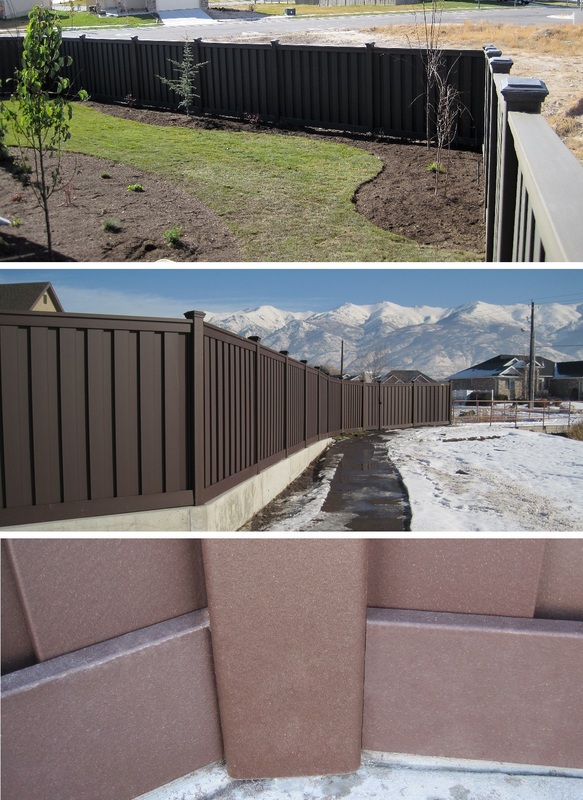 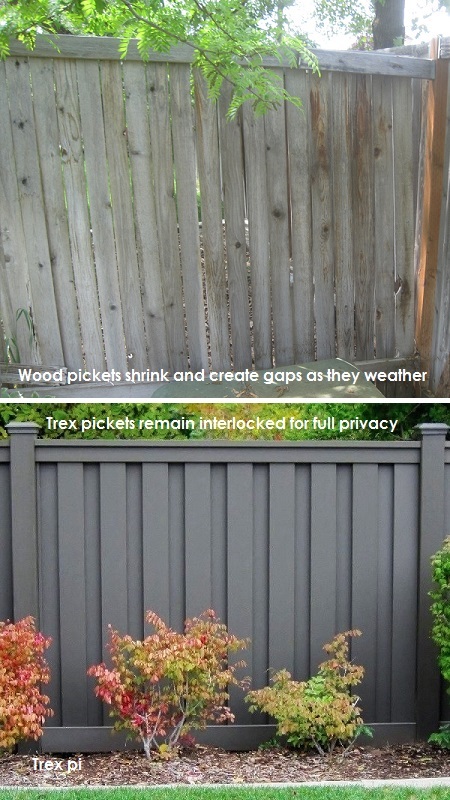 Reducing the visibility of screws and brackets was an important consideration in the development of the Trex Seclusions fence product. 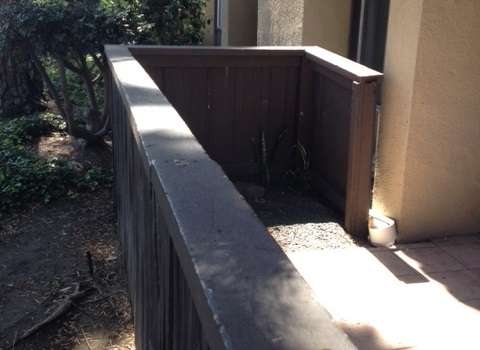 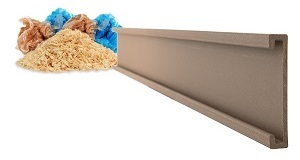 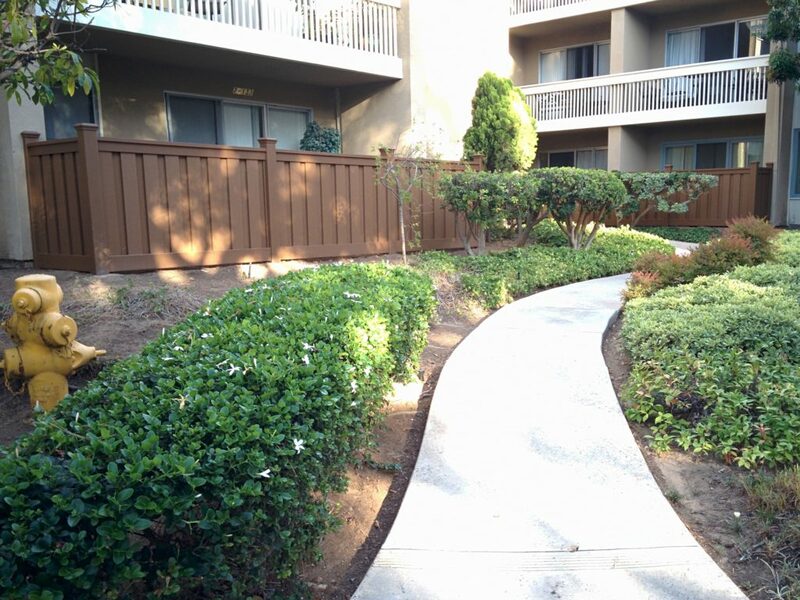 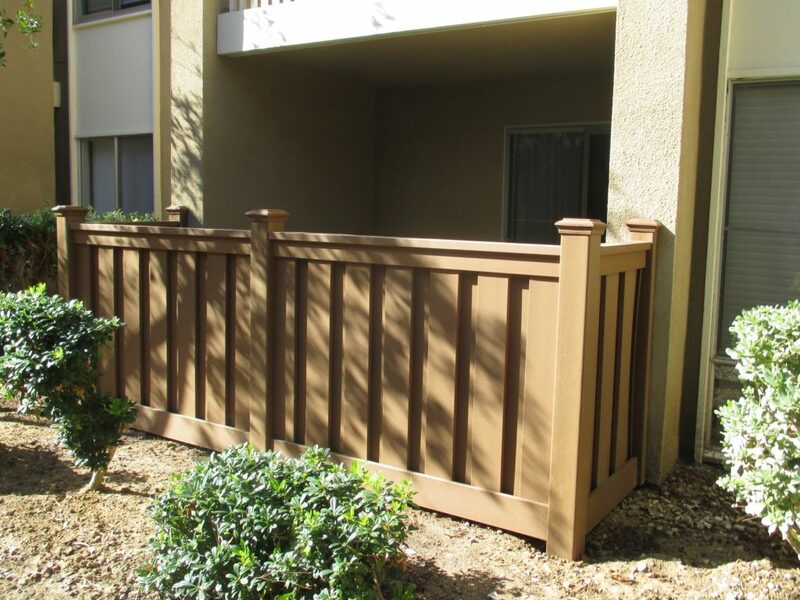 Even with an angled fence line, the angle adaptors, brackets, and screws that are used to attach them are well hidden and cannot be seen externally once the rails are cut and attached. 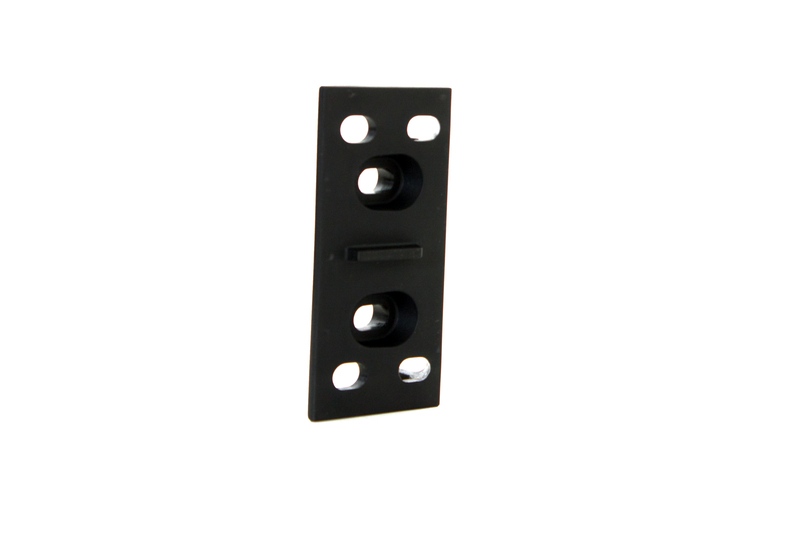 The wedge-shaped adaptors are made out of the same tough, glass-filled nylon material as the fence brackets and are easy to install. 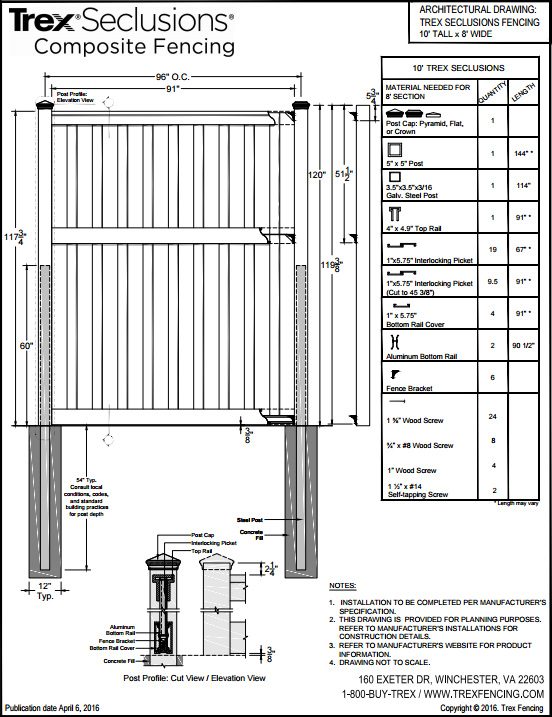 For instructions on how to use them, download a copy of the fence installation guide.